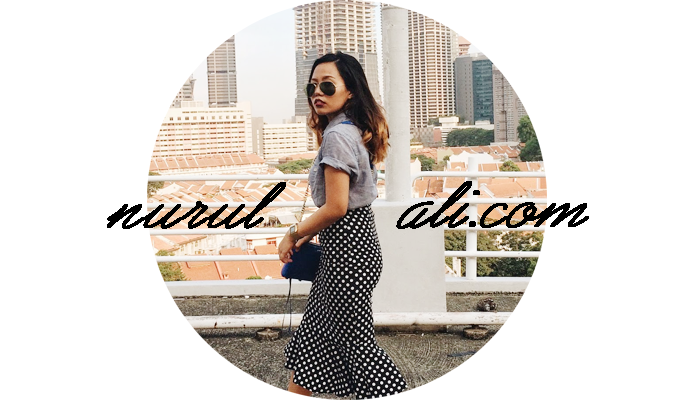 Nurul Ali. 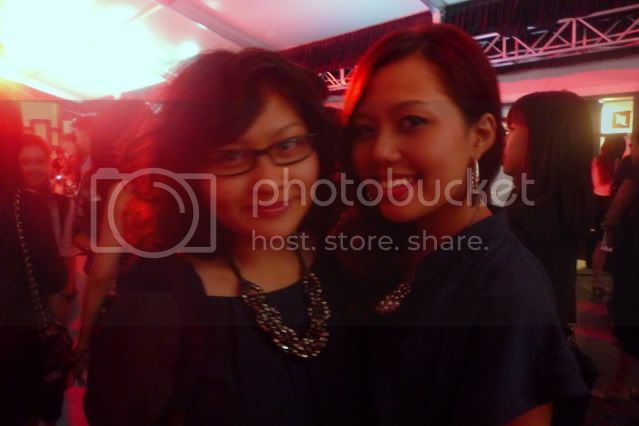 | Singapore Fashion & Lifestyle Blog: Audi Fashion Festival 2011. Attended two shows this year. The La Salle Graduation Show and of course the brand I'm working for now, RAOUL. 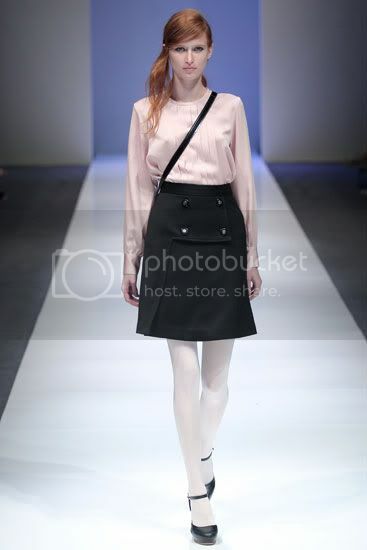 My most favorite outfit from RAOUL Fall Winter 2011 Collection. Toga gown. 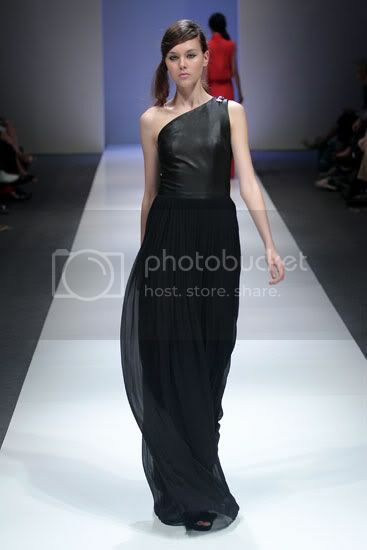 I love how the leather somehow compliments with the chiffon fabric. 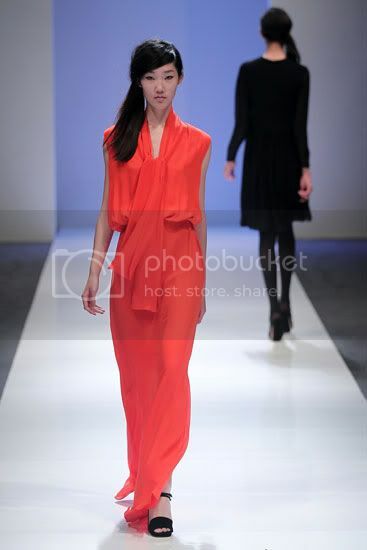 Pictures below are collection from La Salle Graduation Show. 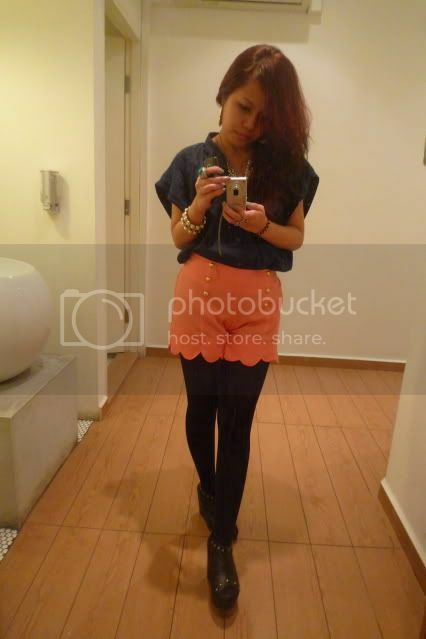 I just find this model so sexyyyy! 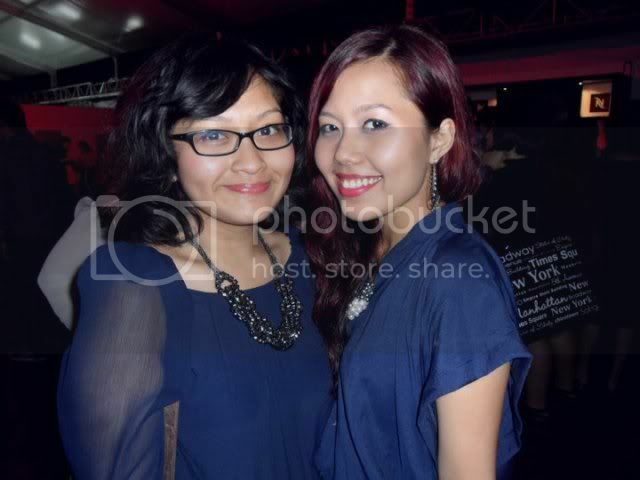 Such a co-incidence both of us wore navy outfit! That week was such a hectic week for me because there's 2 shows going on the same day. 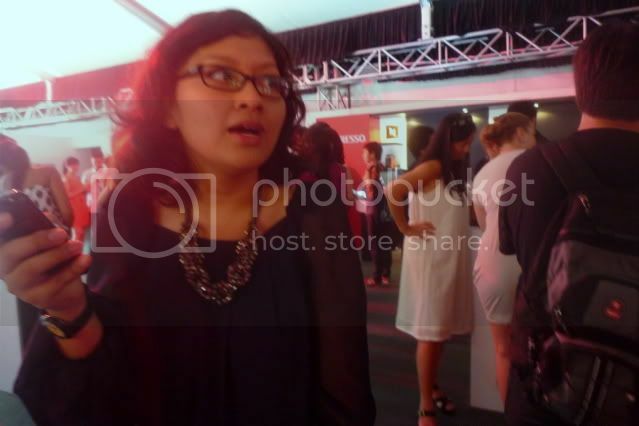 I pretty much had to rush down to Audi Fashion Festival for the RAOUL show after setting up my RAOUL booth for Blueprint. Major exhausting. I swear to god! Glad it's over! Phewww.